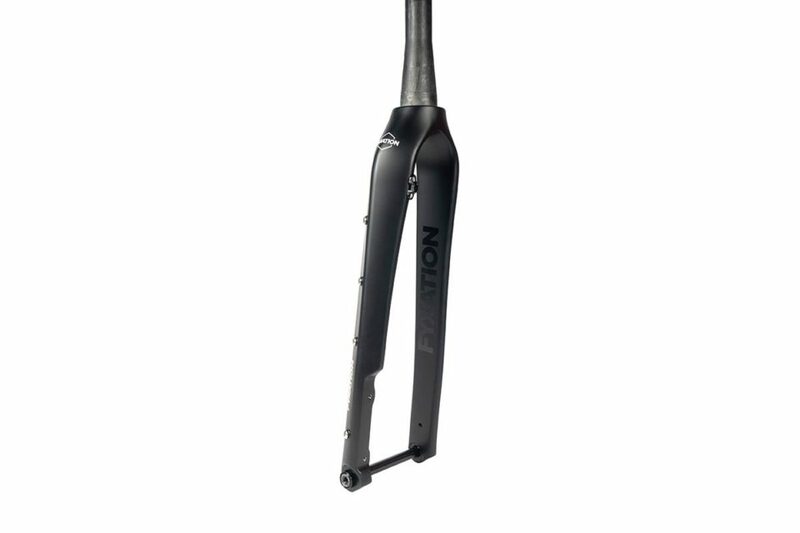 The Sparta FCR is a full carbon, thru-axle, all-road fork with a 1 1/8″ – 1 1/2″ tapered carbon steerer. 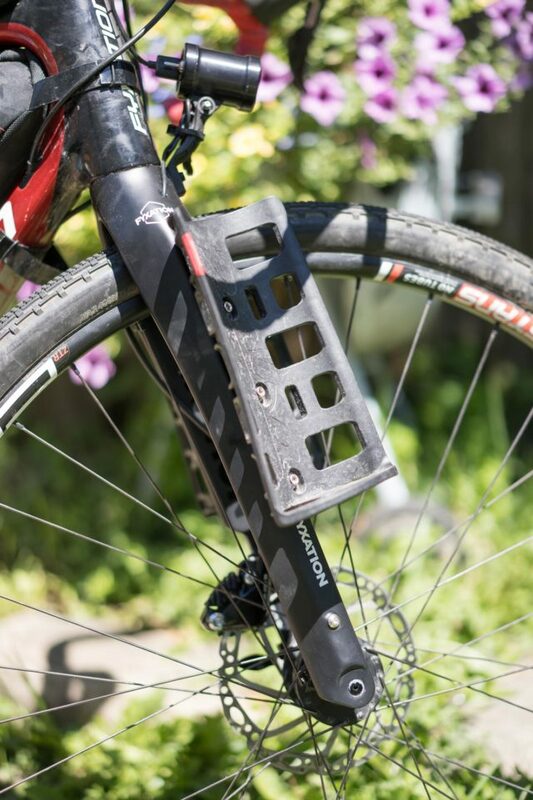 The fork features flat mount disc brake tabs, rack and fender mounts, and triple cage bosses for multiple bottle placement options or use with the Salsa Anything Cage, King Cage Manything cage, or Oveja Negra Bootlegger bags. 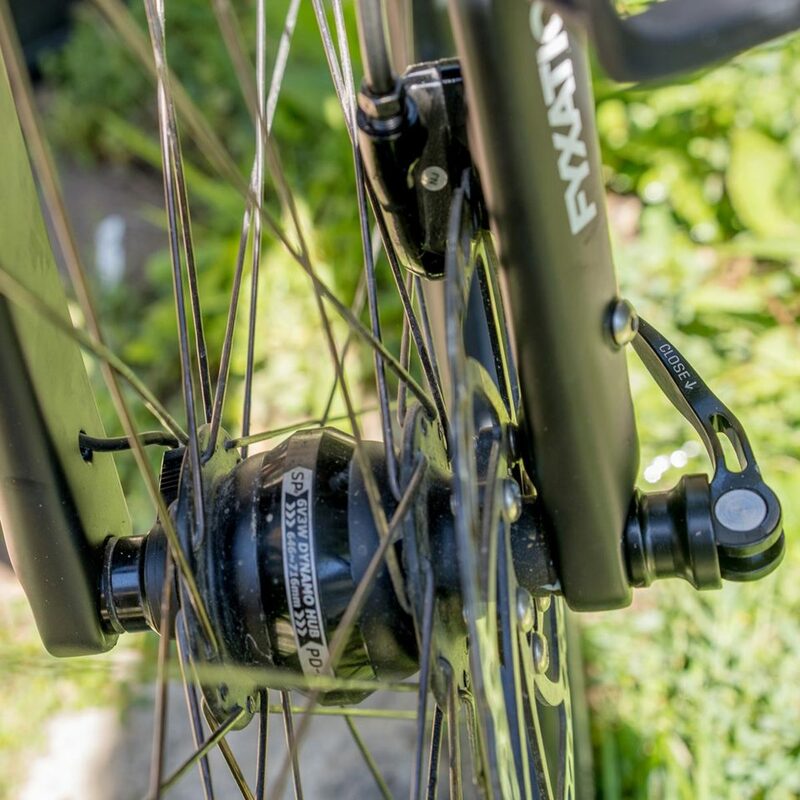 In addition, the Sparta FCR features internal Dynamo routing and a new thru axle design with a removable lever on the axle to give riders the ability to nix the lever less weight and a cleaner look. 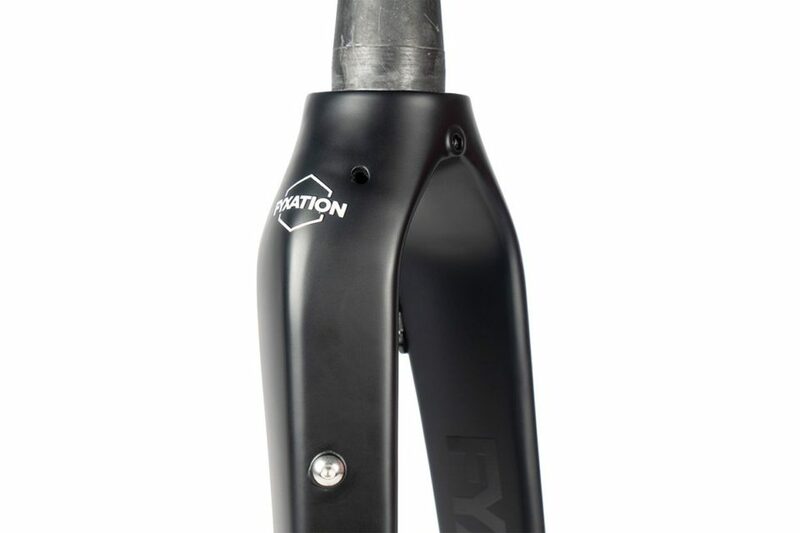 Or, you can keep it on for access to a 5mm hex wrench at the end of the lever. 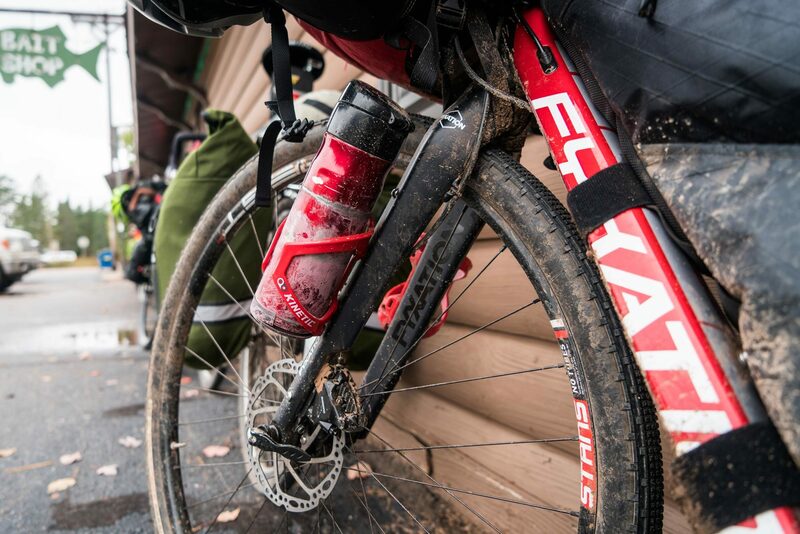 The Sparta FCR fits up to a 700C x 42mm tire (700C x 40mm with fender) or 650B x 50mm Road Plus. 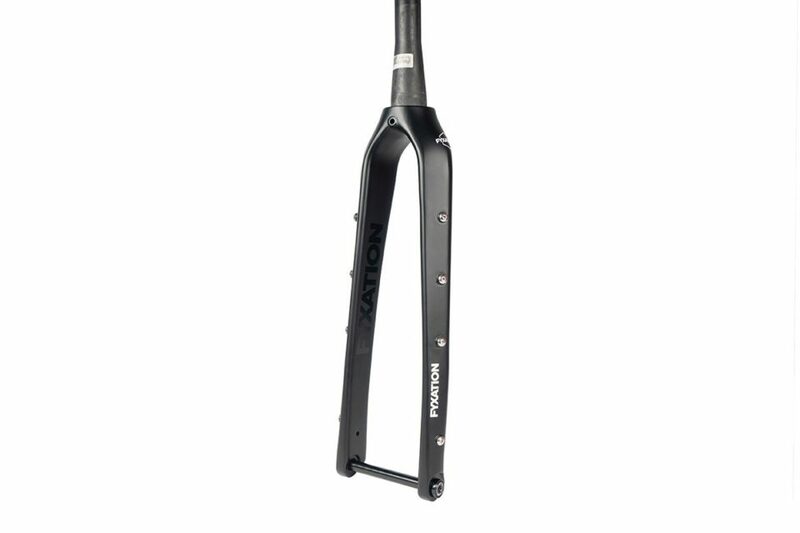 It retails for $420. 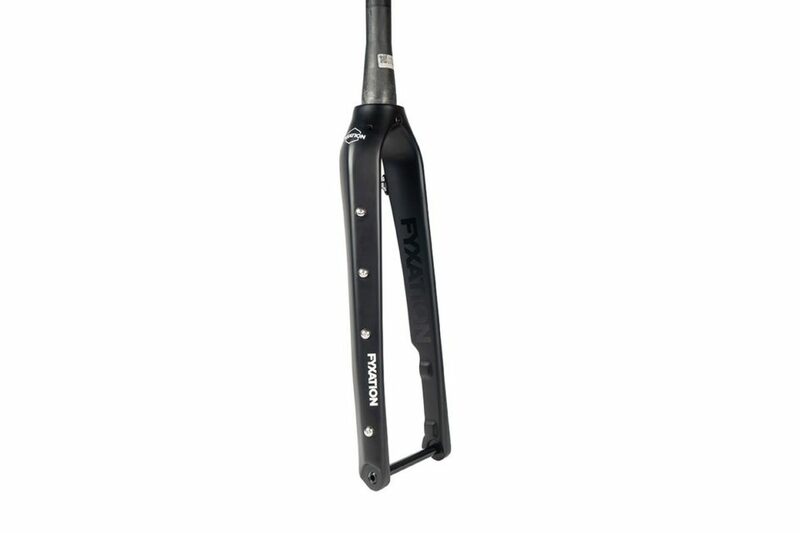 Find the full specs below. 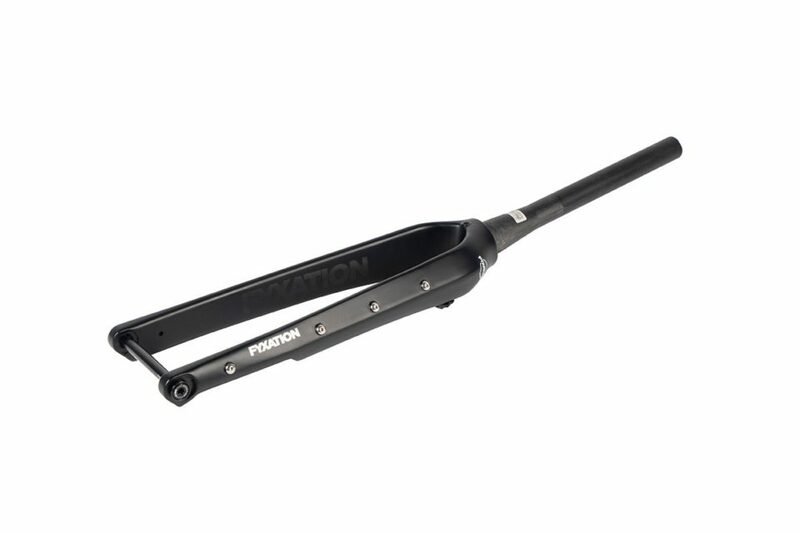 Fyxation also announced the Sparta QR, which is similar to the original 1 1/8″ aluminum straight steerer fork but compatible with 9mm QR hubs. 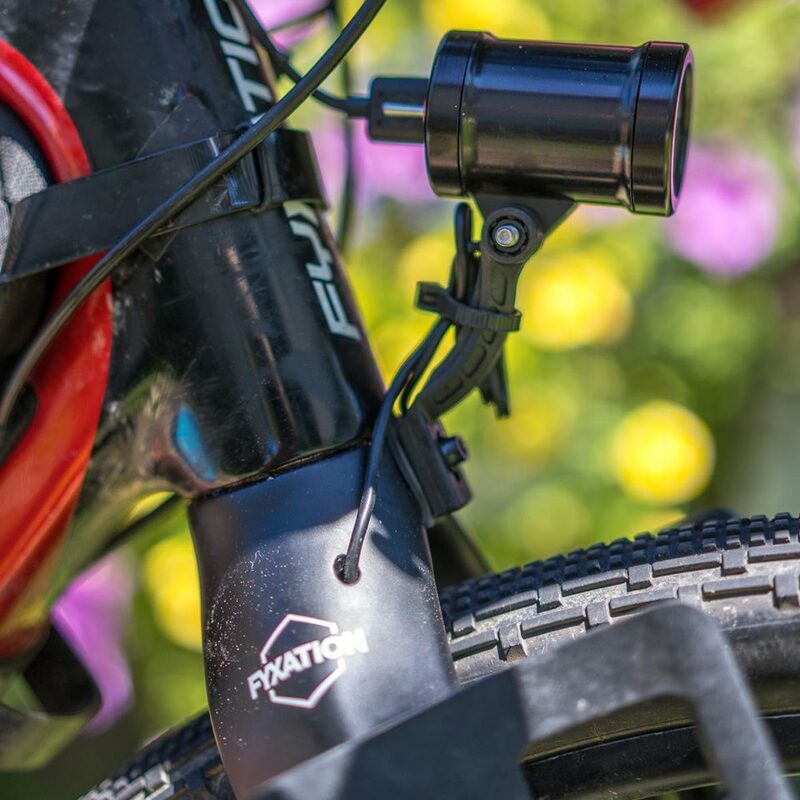 Like the original Sparta, the Sparta QR has an alloy steerer and two sets of bottle mounts. 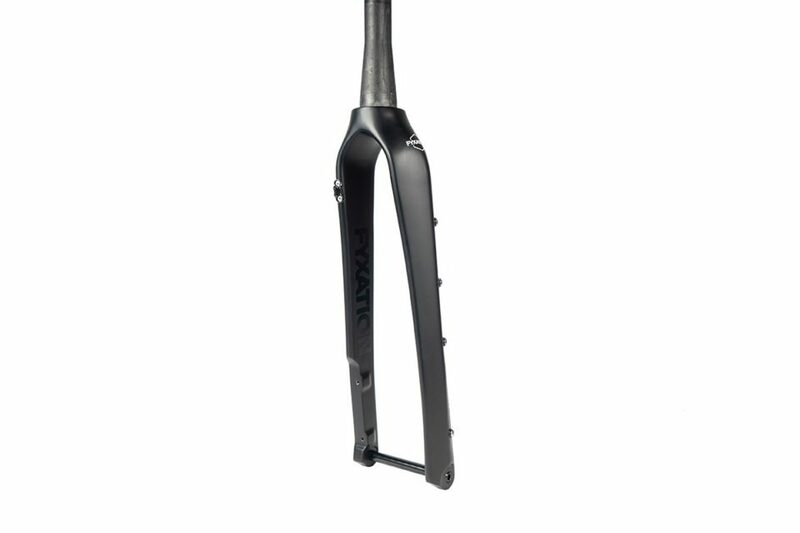 The Sparta QR retails for $299. Find the full press release and more info here. 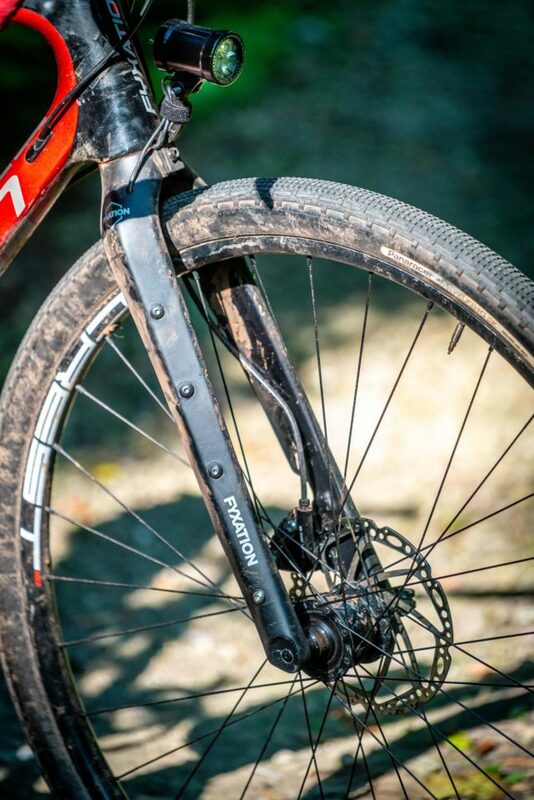 Also, make sure to check out our full list of utility forks with bottle cage mounts.